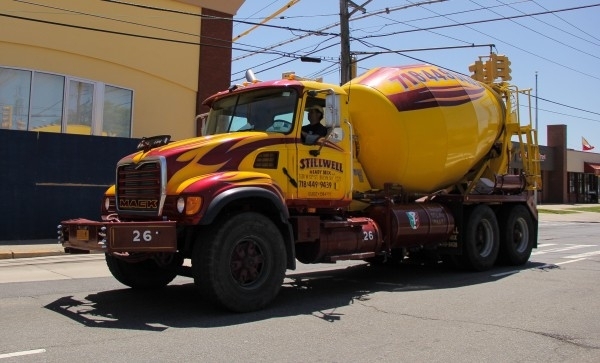 Family owned and operated for over 26 years by the Gargano family, Stillwell Ready-Mix and Building Materials, LLC has been serving you with quality building materials since 1986. 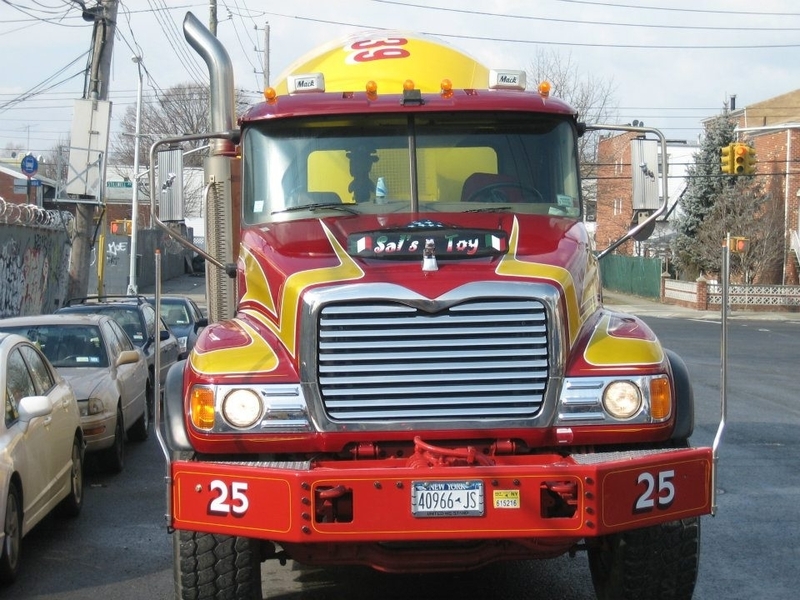 We are a great contributor to the Brooklyn, NY area and community as a ready-mix supplier. 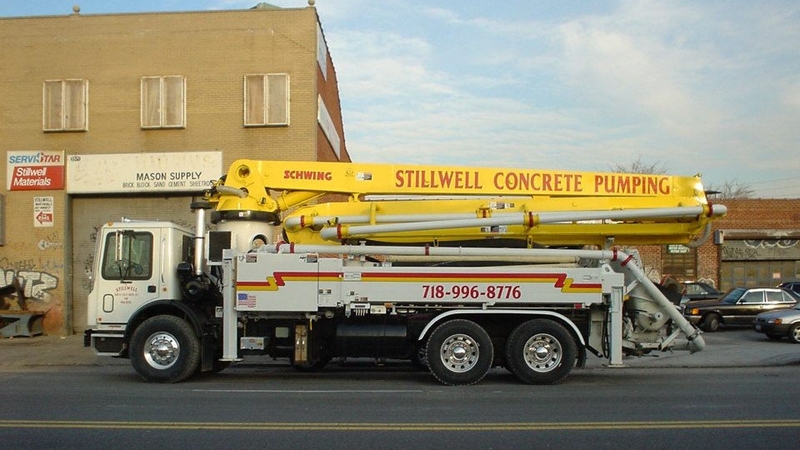 Stillwell Ready-Mix and Building Materials, LLC takes pride in providing you, the customer, with the best in materials and superior service, at great prices. We carry a full line of Cambridge pavers, Belden brick, Glen Gary brick and Watsontown brick. We have limestone, pre-cast stone, concrete block, sand, gravel and granite. We also carry precast dry-wells and dry-well covers which are all available in 4', 6', & 8'. 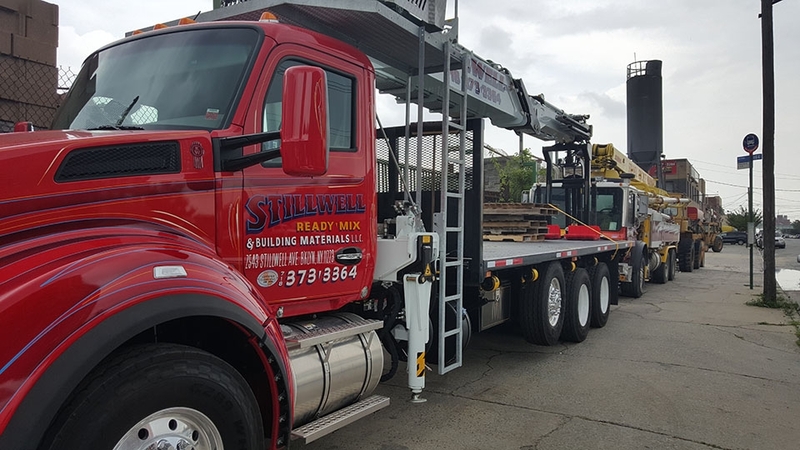 Stillwell Ready-Mix and Building Materials, has a fleet of 26 concrete trucks, with a 32' conveyor, line pumps, and boom pumps. We also have excavators and more! 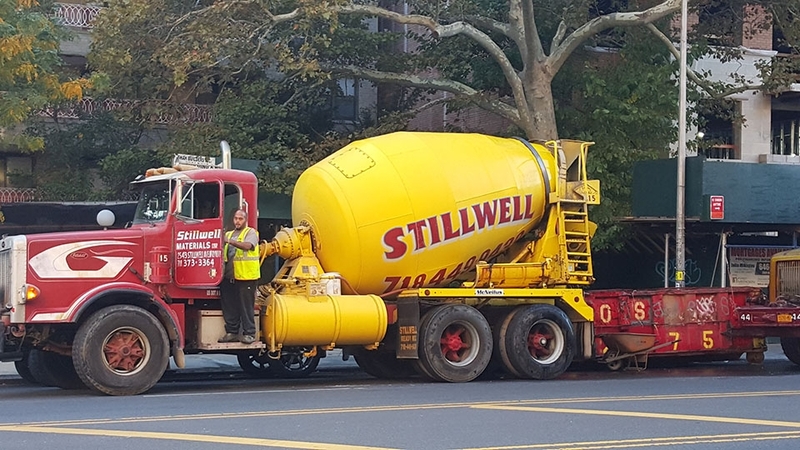 Been dealing with Stillwell Ready Mix & Bldg Materials for almost ten years. Always have what I need, when I need it and at a price point to keep me competitive. Great company to work with with an extensive array of products to work with. Stillwell Ready Mix was absolutely the best start to finish! From the moment I called they were extremely helpful explained the entire procedure so that I could prep before he dropped off this was one of my first jobs this big at one of my businesses. He dropped 8 yards of concrete wasn't pushy getting rushes gave us time to get everything set in the backyard in the front great guy highly recommend them for any small or big job's. We had an opportunity to use Stillwell Ready Mix as the supplier of ready-mix concrete for two slabs and mow strips in our yard. 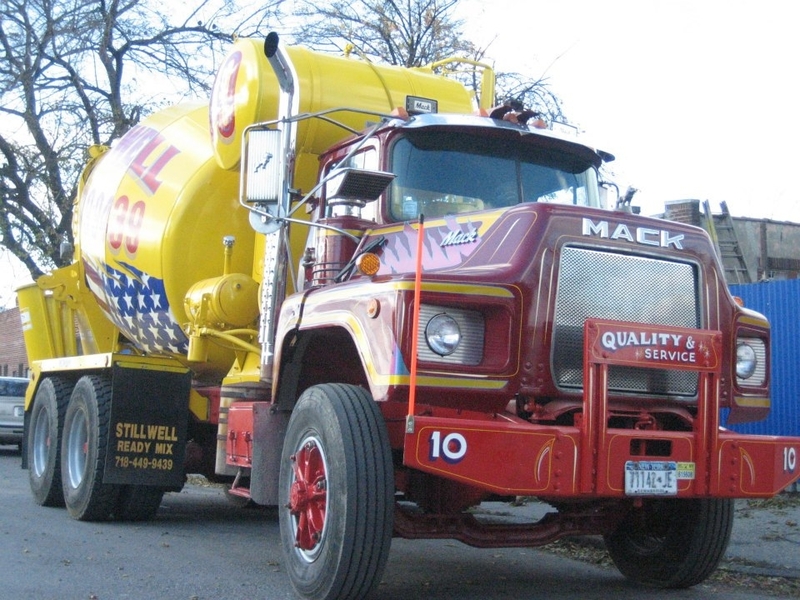 Stillwell Ready Mix used his truck that mixes the concrete on site. 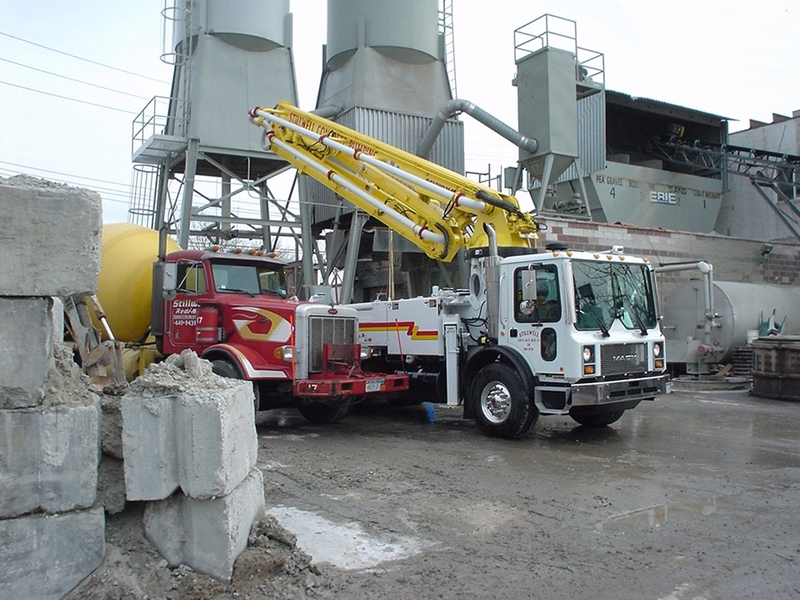 No waste, no clean-up, The concrete is accurately measured as it dispenses from the truck. State of the art concrete delivery at a great price. On time delivery, no mess, no fuss. Mix was perfect. Stillwell is very easy to work with and I highly recommend giving his company an opportunity to help with your concrete needs. Their delivery area covers a wide range, so don't hesitate to call for a quote. With the concrete mixed as needed at your home, there is no pressure to rush the job, and no worries from the driver of having to clean up a truck of concrete that you didn't use, but paid for. Just a win-win for everyone. 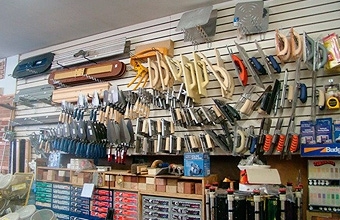 In addition to our construction supply expertise, we offer construction services. 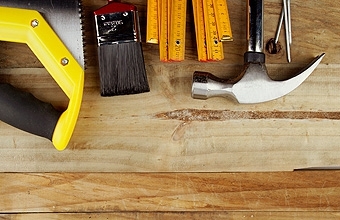 Our highly experienced and credentialed construction workers are committed to your service. 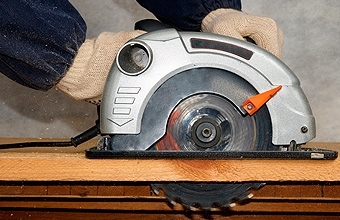 You can expect hands-on business experience . . .
Our responsive and thorough customer service staff aims to meet all your needs. 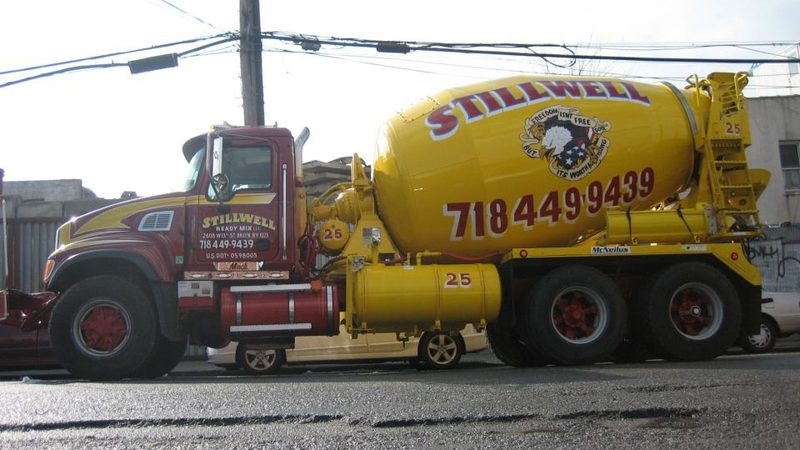 You can count on Stillwell Ready-Mix and Building Materials. We encourage you to browse our site for more information. Copyright © Stillwell Ready-Mix and Building Materials, LLC, 2012-2019. All rights reserved.